Over 10,000 kids have celebrated Engineers Week with Bricks 4 Kidz throughout Ireland in 2018! Bricks 4 Kidz had a fantastic Engineers week in 2018. We provided workshops for over 10,000 students in schools across Wexford, Donegal, Louth, Fingal/Santry and South County Dublin. 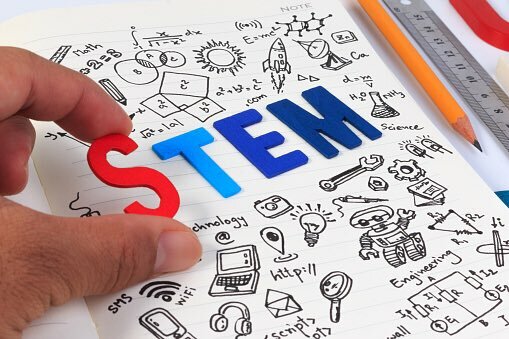 Our workshops for Engineers week provide a unique opportunity for primary students to learn about engineering and together we can build the engineers of tomorrow! LEGO® based education programmes have proven to be a very effective method of introducing engineering concepts to school age children and a Bricks 4 Kidz engineering workshop provides children of all ages with a fun and educational wat to develop their understanding of engineering principles. Bricks 4 Kidz proprietary model builds, which have all been designed by engineers, are accompanied by lesson plans which explain the concept of engineering to the children. These age appropriate workshops will enable your pupils to estimate, observe, predict, measure and record their findings during the model construction. Would your school like to partner with Bricks4 Kidz during Engineers Week 2019? Contact us for further details!